Finland! 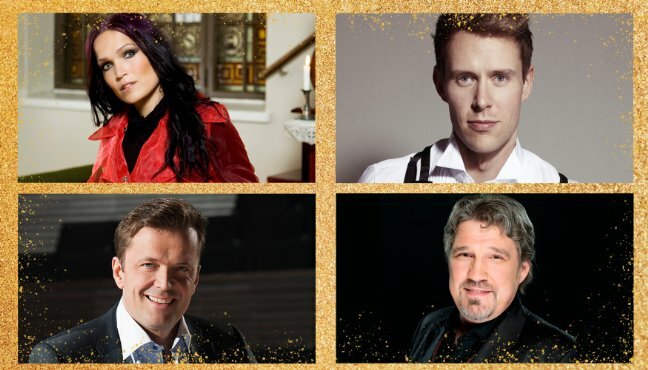 This spring Tarja will share the stage once again with Waltteri Torikka, Pentti Hietanen & Jyrki Anttila. See you there!